The Quarter Inch Kings have returned with new music titled "Time To Cry." We have not heard from Quarter Inch since Chris Green - Just Know Video. This track also features local native Caution. 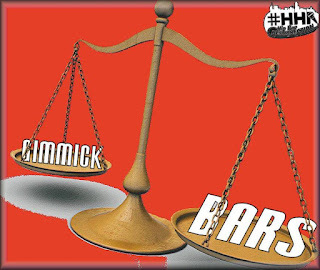 This track is streaming off the #HHR's Bars and Gimmicks mixtape which was just released. If you think you got what it takes to be in the next mixtape, then submit your music to boxoninc@yahoo.com.